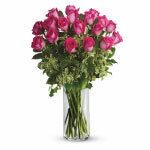 When someone helps you or is nice to you, complete the CIRCLE and say thank you by sending them flowers. 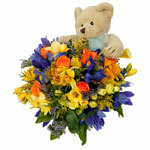 You can order online here and send gifts to anyone by courier (some say by mail). 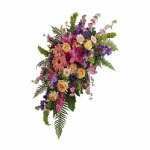 We have the best value flowers and although the delivery is not free; it is included in the shop prices listed. 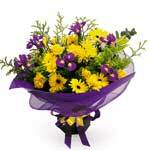 Order before 2 pm weekdays and 12 am Saturdays for same day delivery or anytime for our next day delivery service. 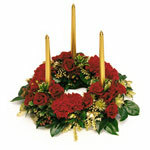 For special occasions like Fathers, Mothers, Christmas or Valentines Day - please order as early as you can! Hope you like our website! 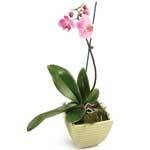 Want to choose an arrangement that other people pick most often? 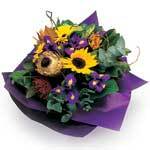 Visit NZ Florists Top 10 Flower Delivery items on FNZ. 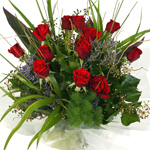 We also have a sister site for all Australia Flowers, Plants and Gift Basket Deliveries offering the same exceptional service. If you find any errors or have any problems using this website, please contact us and explain the issue so we can improve our service - thankyou.